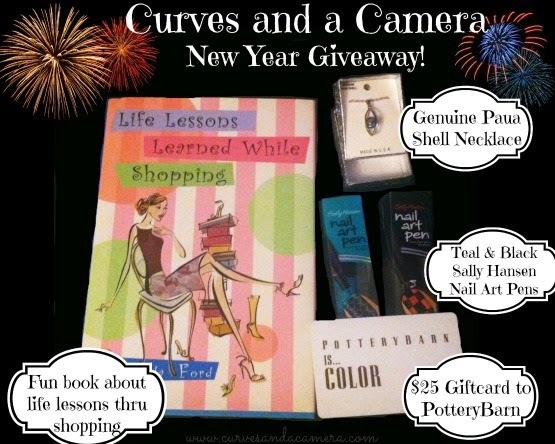 What better way to celebrate the new year and new beginnings - than with a GIVEAWAY!! There are so many prizes and three changes to win! !